When it comes to you and your family’s oral health, it’s important you choose a dentist who is friendly, skilled and experienced. They should also offer a variety of dental solutions for your entire family. At Fairlawn Dental Centre, Dr. Jaleel has served the Ottawa community in general dentistry for over 25 years. 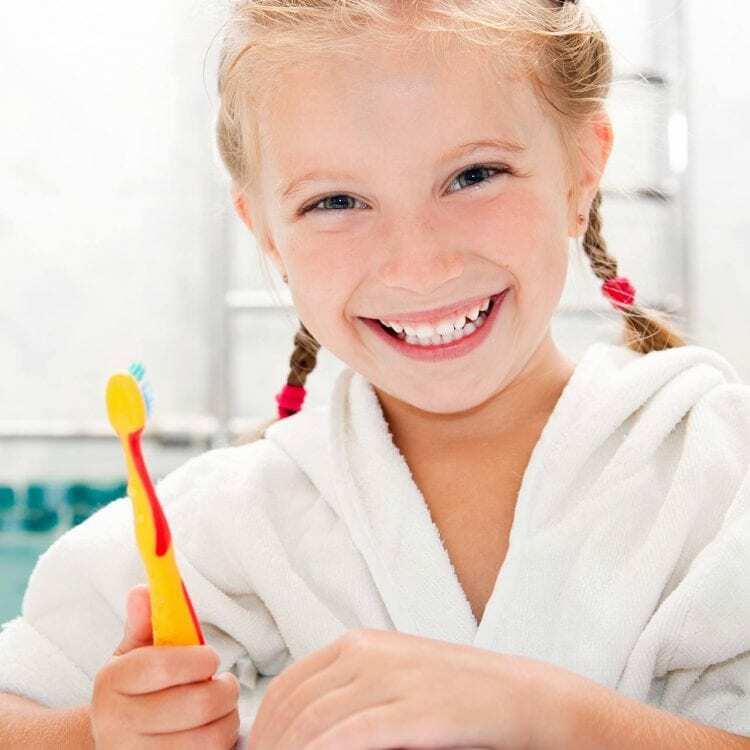 Our team are happy to provide you with all of your family dentistry needs. 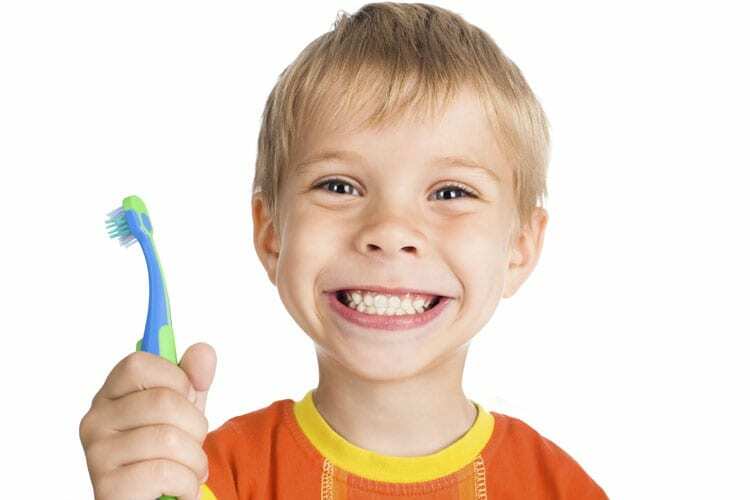 We offer a wide variety of dental services to treat and manage your oral care needs. 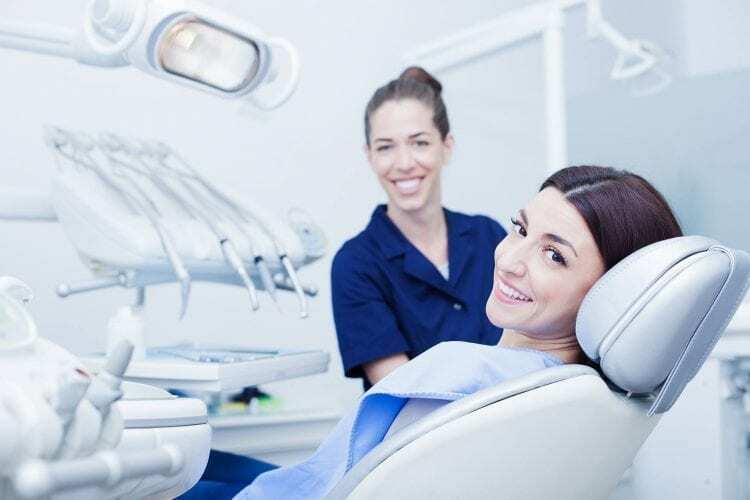 As part of your dental appointment, the dentist will perform an oral exam in order to diagnose oral health complications such as cavities and decay. 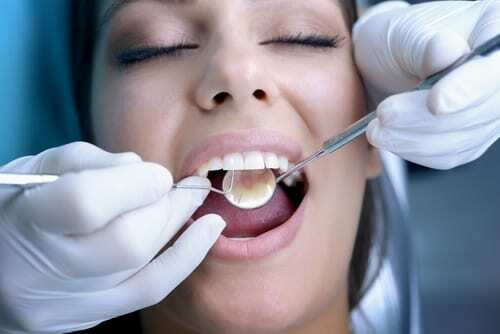 If you currently have any crowns or fillings, their integrity will be examined as well. 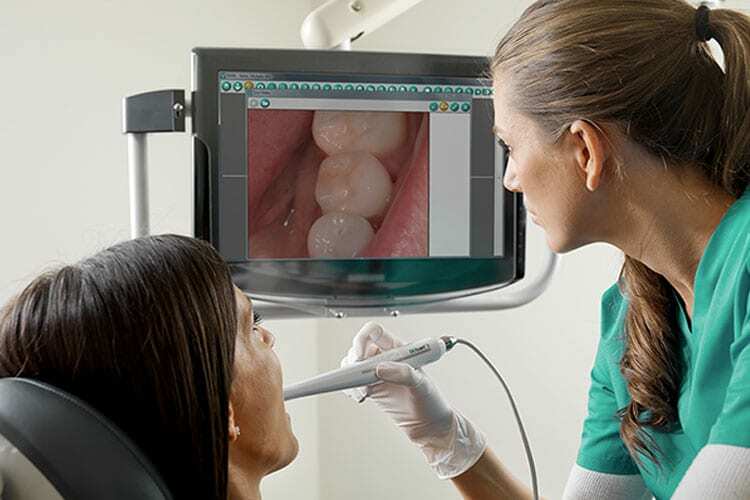 A digital x-ray machine will be utilized to gain an in-depth look of your teeth and uncover any underlying complications, such as impacted wisdom teeth. 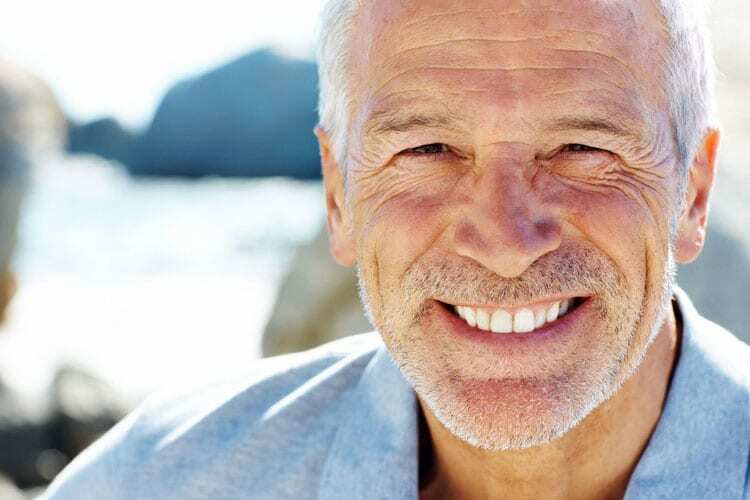 As your dental care provider, we work with you to tailor a plan that best suits your needs. Our goal is to prevent dental problems and to provide treatment options, such as night-guard therapy, to restore your overall oral health. When it comes to creating beautiful smiles, we proudly offer an array of cosmetic dentistry services. More information about teeth whitening, smile makeovers and porcelain veneers can be found on our cosmetic dentistry services page. 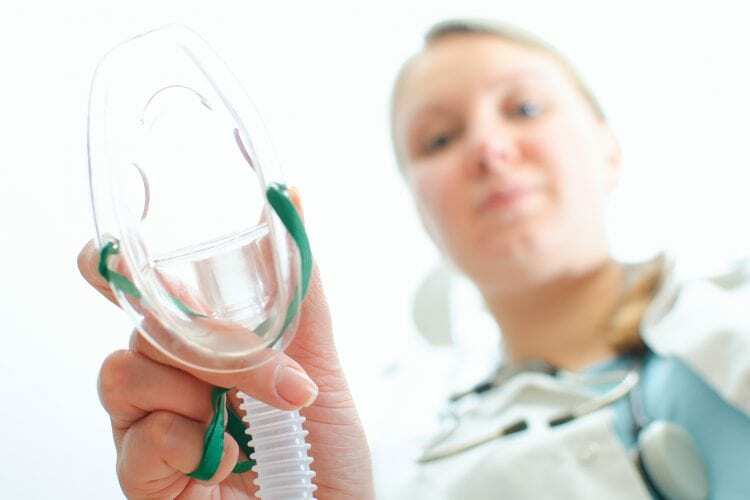 Our team is dedicated to providing care in a friendly, welcoming environment. We offer flexible scheduling and a range of payment options. Schedule an appointment today!